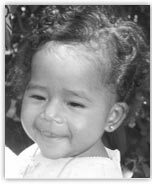 The HeartGift Foundation is a 501(c)(3) nonprofit organization comprised of pediatric cardiothoracic surgeons, physicians, hospitals and volunteers dedicated to providing lifesaving heart surgery to disadvantaged children from developing countries at no cost to their families. 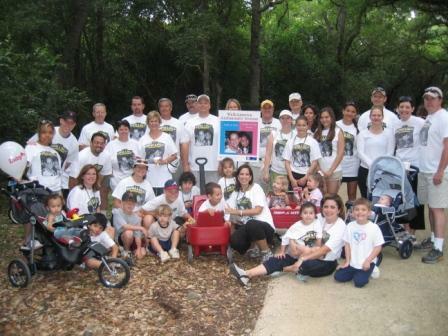 Our 2007 walk was a huge success! Team Sophie and Sully raised over $10,500! Thank you to all of our sponsors and walkers. We look forward to your continued support in 2008!